A brand new and ultra-exclusive members’ club has opened on Marylebone’s Great Cumberland Place. Accepting only the cream of the crop of entrepreneurs and investors, Home Grown provides an exciting range of luxury services. 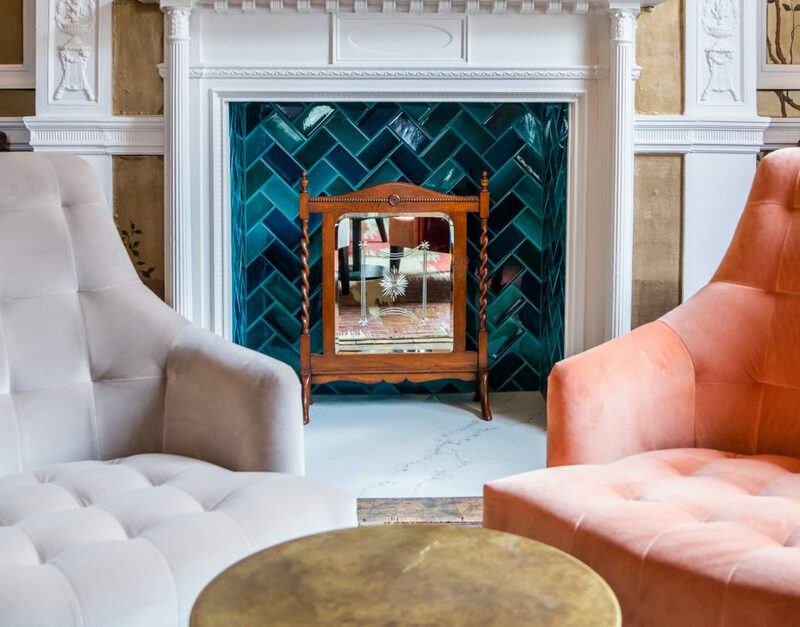 Members can spend quality time in the Georgian town house with its plush decor, the perfect blend of old London elegance and bold modern touches. The club has announced a full schedule of unique events including networking opportunities and “How To” talks with big names in a variety of industries. But it’s not all work and no play at Home Grown, with plenty of health and well-being sessions on the calendar, from HIIT classes to yin yoga, as well as social events like wine tastings and much, much more. For private meetings, Home Grown has got you covered with its selection of tailor-made business centres and private dining rooms. A members’ club wouldn’t be complete without rooms for you to crash in if you need a place to stay overnight, plus a gourmet restaurant, full bar and daytime café. You won’t ever want to leave.